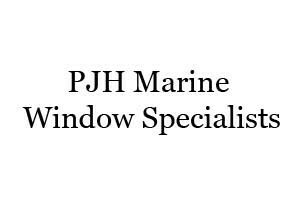 Martin Houseago – Marine window specialist based in Cambridge. Trevor Preece Boat Window Repairs based in Norwich. 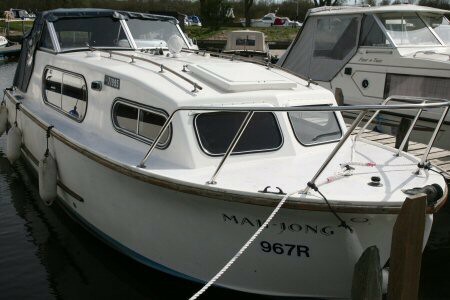 Boat window repairs and refurbishing. 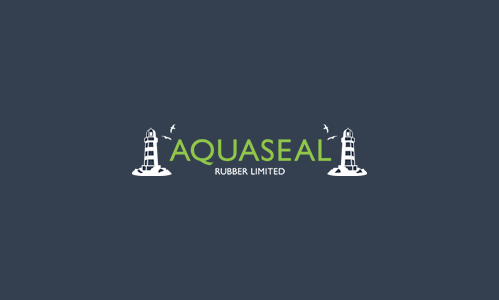 Aquaseal Rubber are specialists in rubber seals for boats and marine vessels of all sizes. 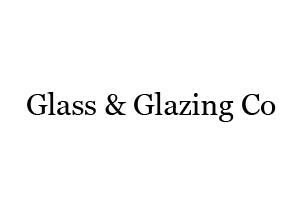 We offer standard sizes for window seals alongside our bespoke rubber service. 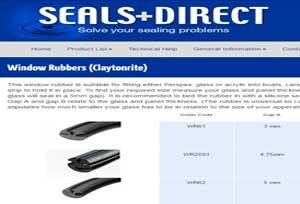 We can produce a new seal from a broken or damaged part or from an engineering drawing.